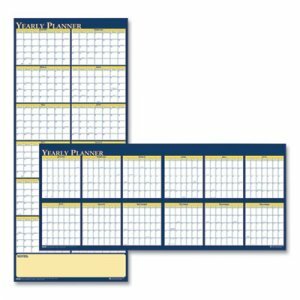 Keep your calendar where you need it right in front of you, on your desk. 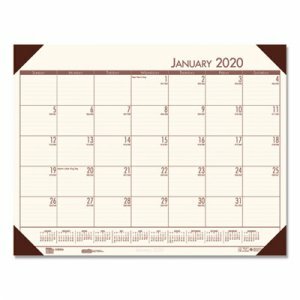 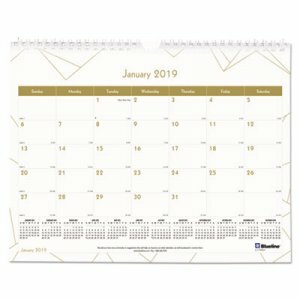 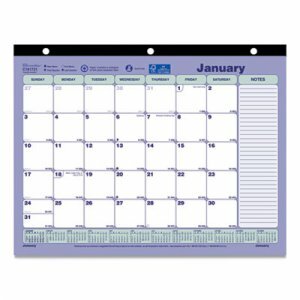 Desk pad serves as a monthly calendar that you can keep neatly on your desktop. 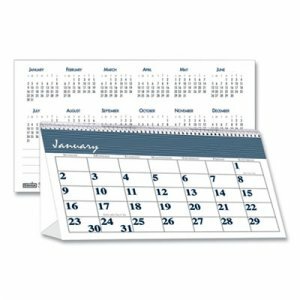 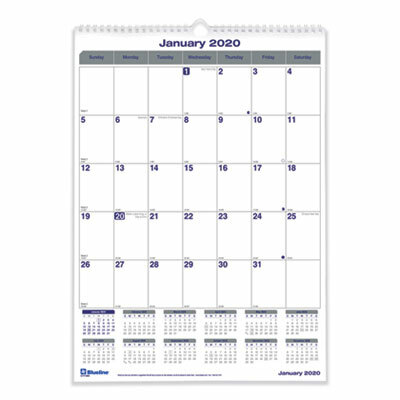 One month per page format allows clear date reference. 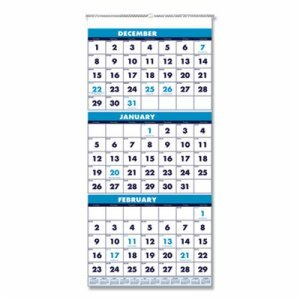 Full calendar year reference across bottom of each month. 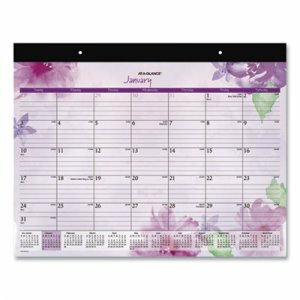 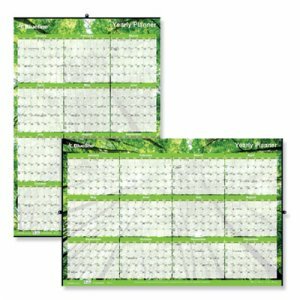 Top binding is punched with eyelets to allow use as a wall calendar. 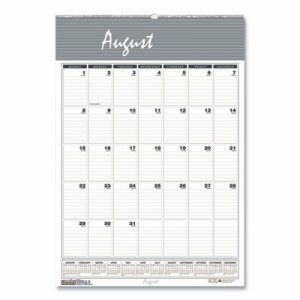 Durable backboard provides sturdy writing surface, whether on your desktop or on the wall. 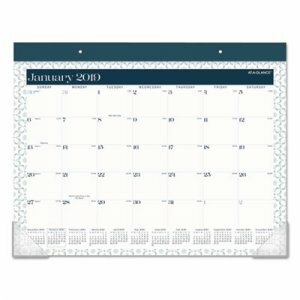 Two clear poly corners ensures pages stay flat.